1. 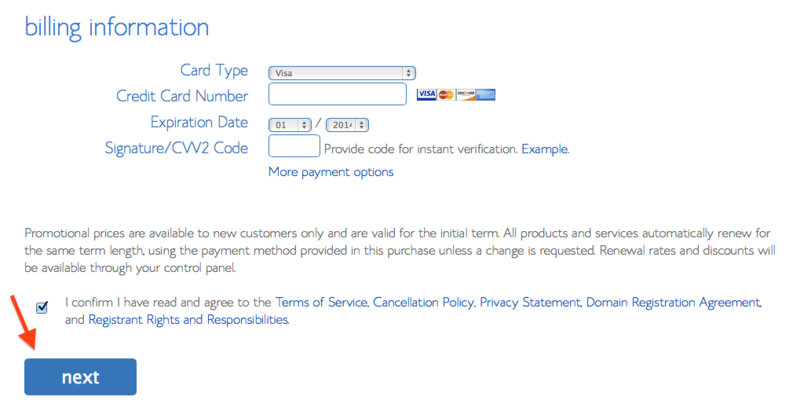 Start by entering in the desired domain you're interested in and this tool will check to see if it's available. 4. 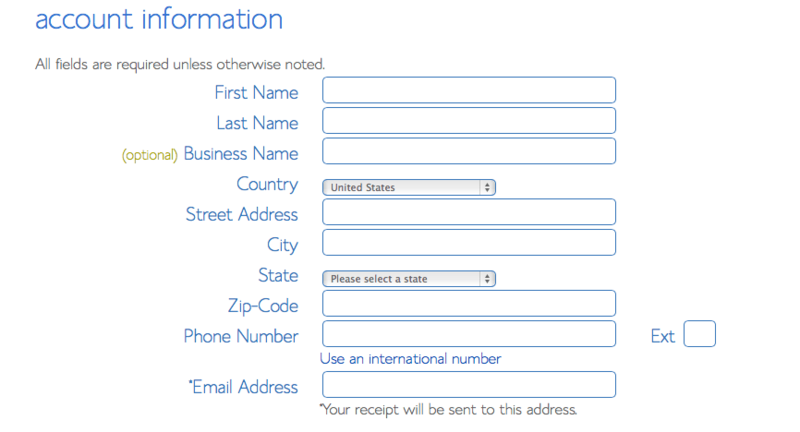 Enter in your billing details. Congratulations you now have a URL and hosting, now we need to get your site up. 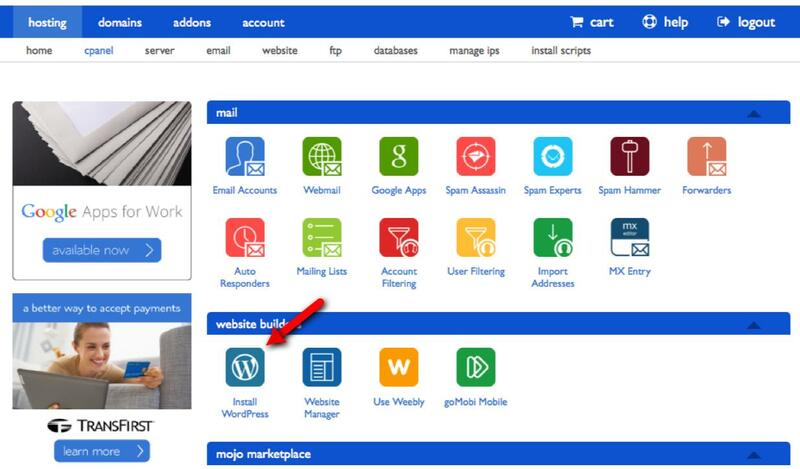 Note: WordPress is a free software that has a built in editor and makes creating websites EASY. It's like typing in Microsoft Word. 6. 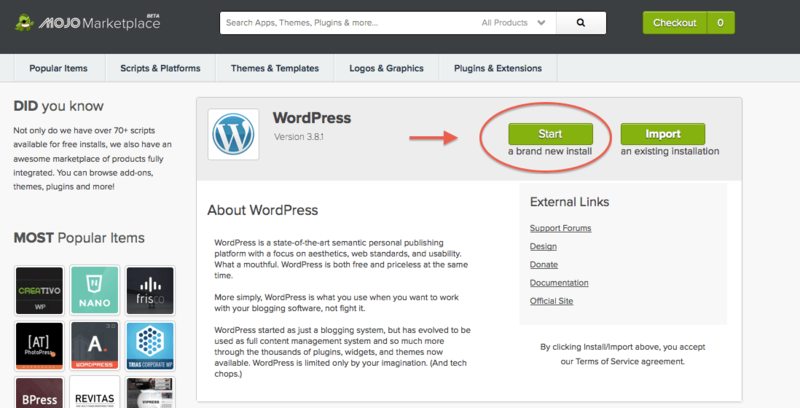 Start the WordPress installation process. 8. 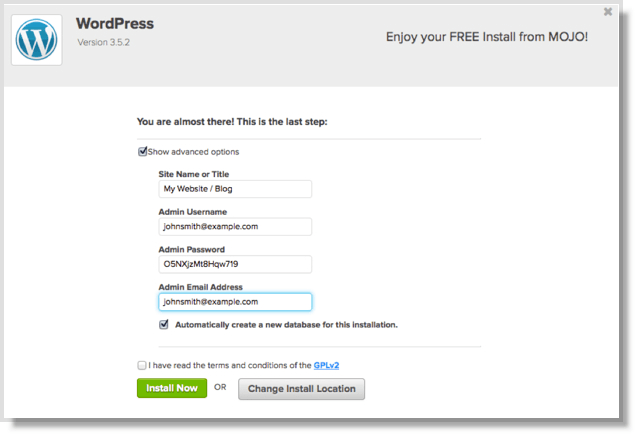 Pick out a password for logging into your new WordPress website. 9. It will install and you're done! Refer to my video to see this process and also how to customize and personalize your website in just 5-10 minutes.